DualShockers got the opportunity to sit down with Director Danny Bélanger and talk about the upcoming open world game along with improvements from the first game and story details. 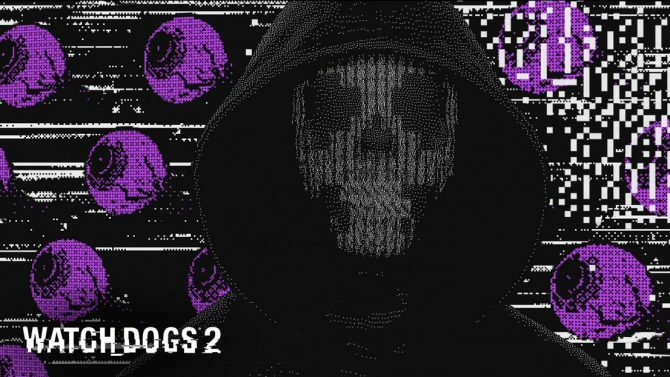 Azario Lopez: There’s a difference in tone between the main protagonist in Watch Dogs versus Watch Dog 2. Where Aiden’s reason for doing what he’s doing is fueled by revenge, but Marcus’s story is a bit more lighthearted. 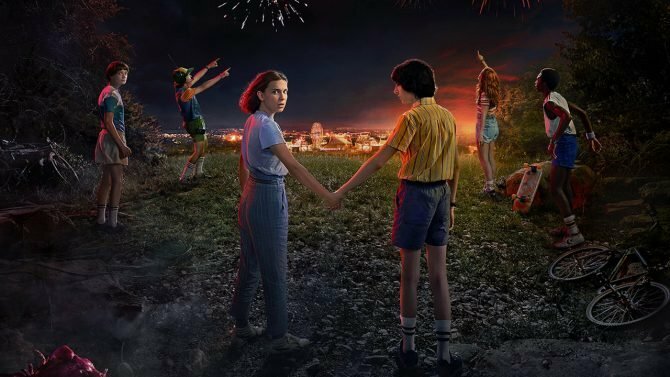 Is this going to set the tone for for the entire series? Danny Bélanger: I mean, I don’t know what the future holds. 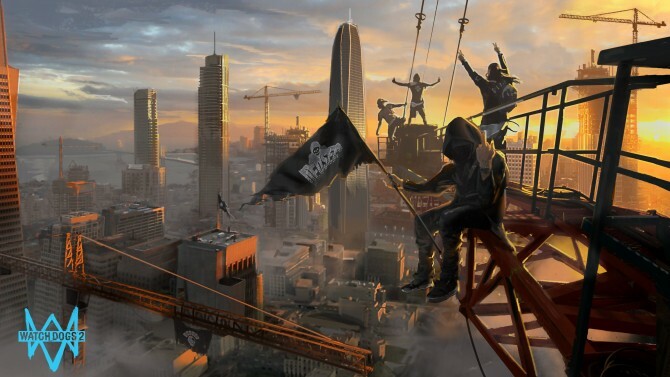 Definitely, for Watch Dogs 2 we wanted to do something new and fresh so that it feels different. Also, using the city of San Fransisco makes the game very colorful and bright. 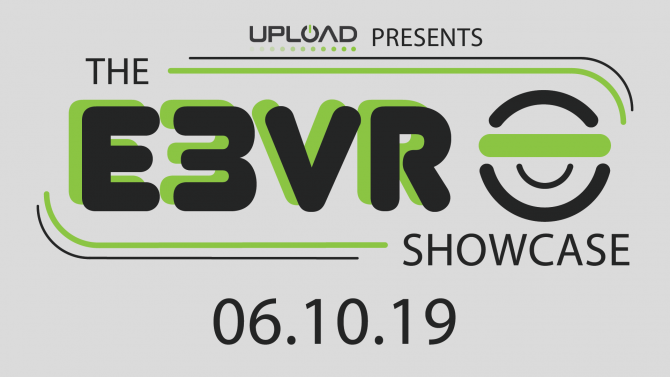 Paired with the topics we want to talk about, architecture, the internet, and technology, it fits to have a character like Marcus to tell this story. Personally, I don’t think Aiden Pierce could have told this story. Pierce had a personal quest around the themes of surveillance. So we brought the setting to the birthplace of technology and with that we see the changes of tech since Watch Dogs. So, all of these things just made sense to have Marcus as the main character. In the future, I don’t know, anything can happen. AL: So can we expect possible future entries in the series to contain other themes and tones? DB: I guess it depends on the stories, the topics, and the city. We’d just have to make the decision at that point, if it happens. 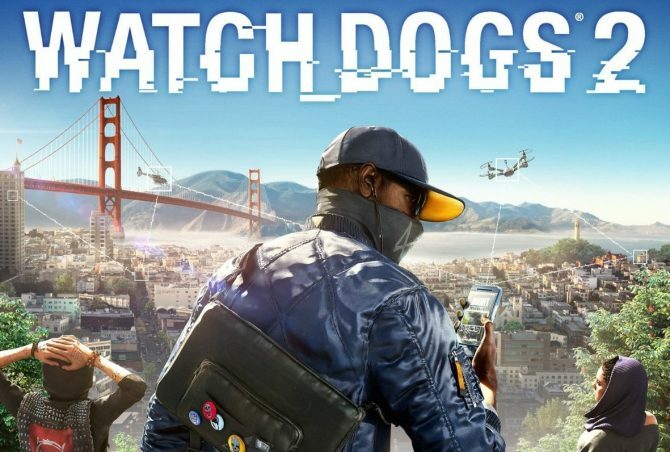 AL: What is your personal description of an open world game and does Watch Dogs 2 fall in line with what you feel is a true open world experience? DB: To me, an open world game is a space where I can interact with the world and explore. I would like the space to have value, such as, if I’m walking around I can be surprised and amazed by just being in the world. 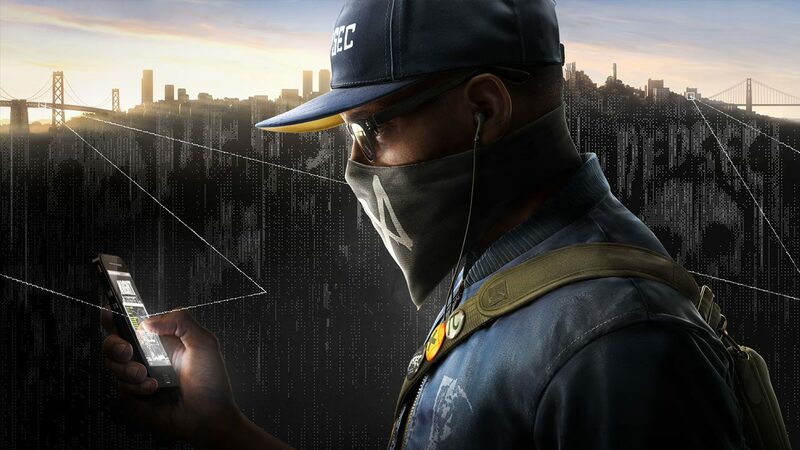 All of these things are elements that we were trying to build in the world of Watch Dogs 2, meaning, the stories and the world are found by the player, making this a huge step in that direction. AL: Playing through the game, it’s tough to get from point A to point B without your eye catching something happening within the city that gauges your curiosity. Is this something you set out to accomplish during development? DB: I hope that’s the experience people get. 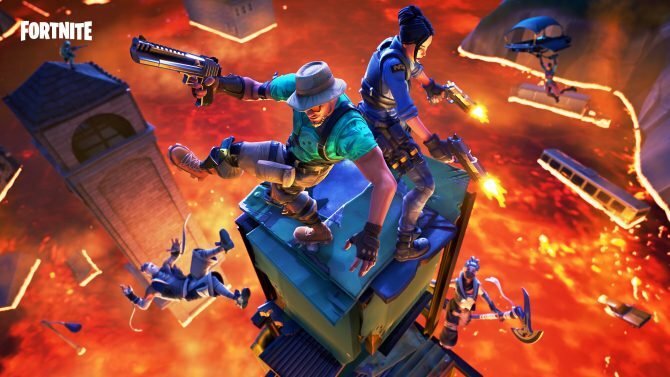 It’s great to be playing a game and your friend can just drop in and say, “Hey, let’s go do this!” It adds variety so that you’re not always doing one thing. However, it’s obviously a player’s choice, so if you don’t want to do it you can just ignore it. 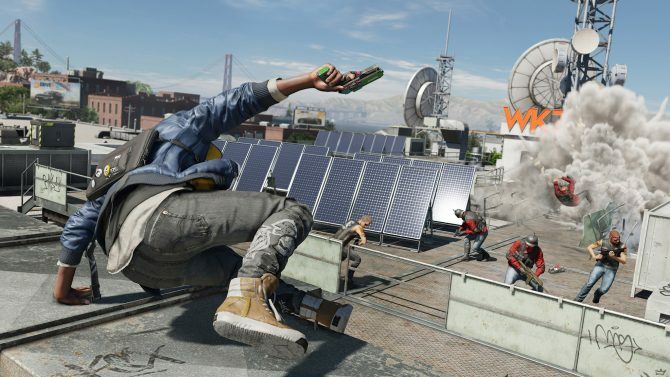 AL: What are some of the improvements that you’ve overseen when comparing Watch Dogs to Watch Dogs 2? DB: Definitely hacking, so we kept the quick hack, but expanded it to include multiple hacks. This means, you can hack multiple things at once now. We also added improved control over gadgets and added “NetHack” allowing players to see the world as a hacker. We really tried to step up and give the player all the tools they need to be a real hacker. Hacking is challenging because I see it as competing with something as easy as shooting in a video game. Shooting can be just two buttons. So, you need a mechanic that’s supposed to help you and it has to be as efficient as shooting in a game. 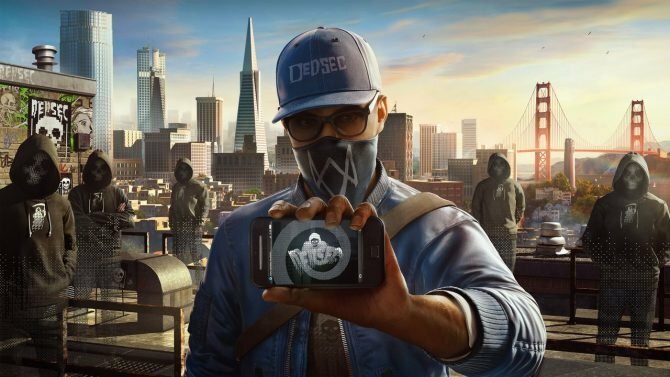 AL: For those who might have overlooked Watch Dogs or didn’t like it, what is it about Watch Dogs 2 that should excite gamers about the game? DB: I hope the tone, easier driving, the fun, the city, the deeper hacking ,and the seamless online multiplayer. these are all elements that I hope are interesting to people. I want people to use all of them and treat the world like a playground that they can interact with and have a lot of fun in. 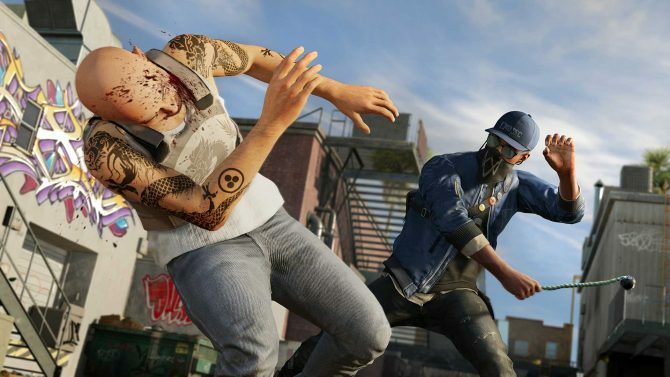 AL: How do you personally tackle missions in Watch Dogs 2? DB: I’m a sort of a stealth trickster. If I get caught, I can turn into an aggressor, but I enjoy using the tools in different ways to achieve what I want to achieve. 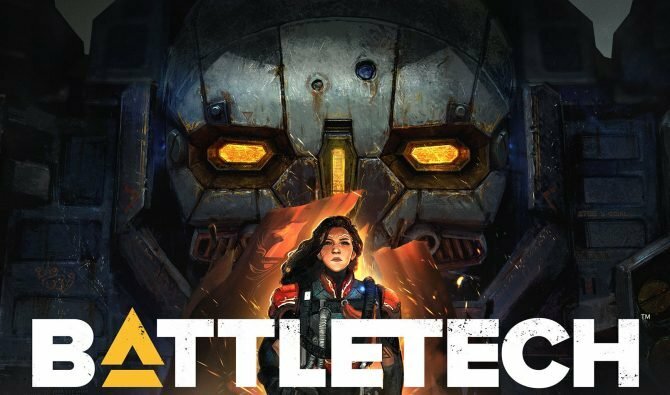 AL: Do you think players who don’t play online will have an equal experience to those who do? DB: Well yes, the full game can be played offline, but you’ll be missing the co-op, the invasions, and the bounties. 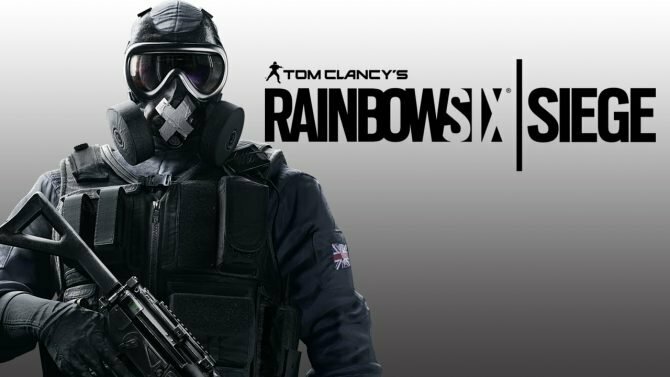 It’s going to be a different experience, but the whole game can be played solo. It’s also possible to just turn off parts of the online mode that you don’t like. So say you’re not into bounties, you can turn that off and same for any online feature.